You are here: Home / Mom Life / What do butlers do? What would you have a butler do for you? 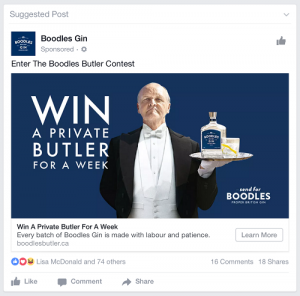 I was scrolling through my Facebook feed when I noticed a contest to win “a private butler for a week”. 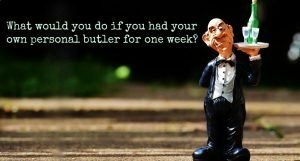 which got me to wondering… what the heck would I do with a private butler? This is not a sponsored post. I have never tried Boodles Gin. Heck, I don’t even like gin. However once I saw this contest in my feed I couldn’t get it out of my mind. The idea of a shmancy butler in my messy old house is so ludicrous that it actually makes me feel like giggling. I can easily imagine what I would do with a nanny. I could definitely use a maid. But a butler….? Ha. I am visualising some dude in a tuxedo standing behind me at attention for eight hours. He can perform sentry duty while I write on my laptop. Shush the kids away and fetch me warm cups of tea. Again this is so ridiculous that I am giggling just thinking about it. I mean, do butlers do the dishes? 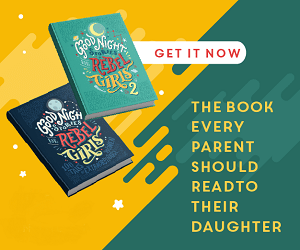 Would he (or she) read bedtime stories to my kids? Would they help fix dinner? Will a butler go downstairs and set up Netflix so the kids can watch three hours of Dragon Riders: Race to the Edge? Can he figure out why I can’t get Microsoft Office to install on my laptop? Will he cook dinner? Will he drive me around? Does he come with a car? Hmm. No. I guess that would be a chauffeur. I could probably use a chauffeur. What the heck does a butler do exactly? I highly suspect a butler doesn’t pull weeds. That would be a gardener. I could seriously use a gardener. I am envisioning a butler following me around the backyard holding a parasol to provide me with shade and offering me cool drinks of lemonade while I do the yardwork in our overgrown mess of a backyard. Again, I can’t help giggling. Well, I guess getting him to climb a ladder and clean out the eaves is probably out of the question. No jet skiing. No getting him to play mean pranks on that one neighbour I don’t really like. Can I ask the dude for his name and then just call him Jeeves all week? Is that demeaning? Would he bring his own serving tray along. I mean if this guy is going to stand there and offer me tea he is going to need a platter to hold it on, and my house is sorely lacking in serving trays. Oh, also, if you were wondering, apparently the retail value of having a butler at your beck and call for one week for no more than eight hours in any given day is $5000. In the end, I didn’t even enter the giveaway. While I could imagine tea parties galore and maybe even a dinner party or two, I decided my daughter was right, having some random strange dude hang out in our house for a week would be a bit creepy. What about you? 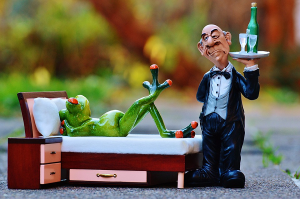 Would you enter to win a personal butler for a week? (<– yep, that’s a link to the contest which ends July 31st) What would you have a butler do for you? I don’t think I would feel very comfortable having someone I didn’t know waiting on me when I know I can do all these things for myself.